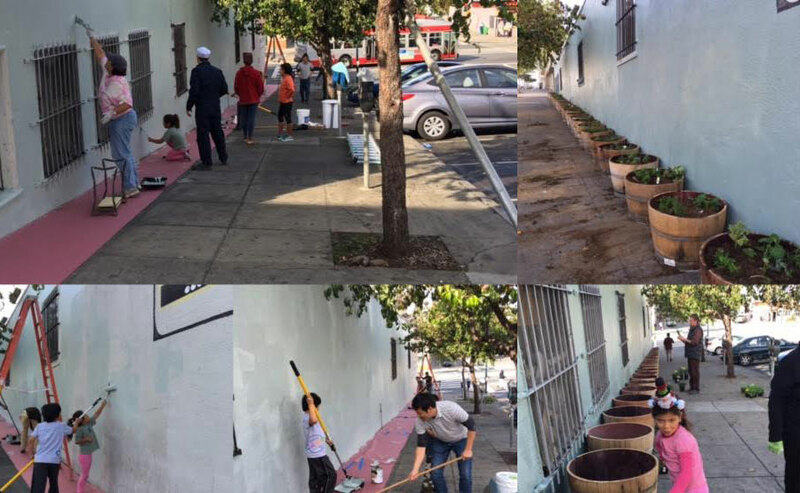 Founded in 2011, BRITE (Bayview Residents Improving Their Environment) has been bringing the Bayview Hunters Point community together and initiating programs to improve safety and security, economic development, beautification and transportation. BRITE holds monthly meetings at the Bayview Library, hosting D10 Supervisor’s Office, SFPD, DPW, SFPUC and other agencies to inform Bayview residents about activities that impact them. Run by an all-volunteer resident board, BRITE is now so well-known in the community and at the City level that the nonprofit is often asked to help with area issues. Residents are encouraged to participate without any membership fee. When needed, BRITE solicits private donations or works with business owners to finance projects.